A date of birth for Stephen Thomas Davoren has not been found. His parents were Patrick and Mary Davoren. In 1904 he married Julia M (b.1887), daughter of Joseph and Ellen Gorman, at Glebe and had three sons and three daughters. He died in December 1939 at Paddington. 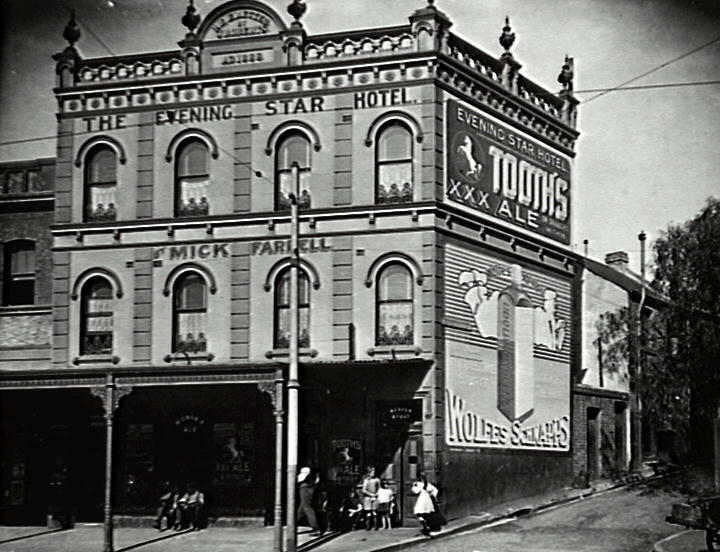 In 1905, Stephen T Davoren’s address was the Ultimo Hotel and from 1910 to 1919 his address was the Evening Star Hotel at 370 Elizabeth Street. He appears to have been a publican. In 1894, Thomas Davoren, possibly a relative, was a publican in Cleveland Street. In 1930 Stephen T Davoren was living at 92 Lang Road. On 5 November 1918 a lane between Foveaux and Collins streets in Surry Hills was named Davoren Lane in his honour. 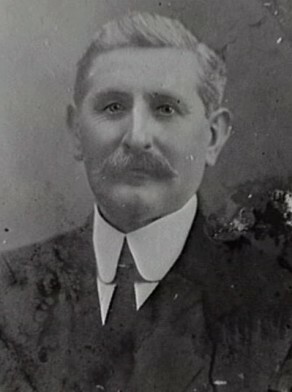 Davoren was Alderman for Cook Ward, 6 May 1910 to 1 December 1912, for Flinders Ward, 1 December 1915 to 1 December 1918 and for Cook Ward from 2 December 1918 until his defeat on 30 November 1921. He was a member of the Works Committee, 1911-13 and 1916-21 and its Vice?Chairman in 1919. He was a member of the Health and By-Laws Committee in 1911 and 1916-17; and the Finance Committee, in 1911 and 1919-21.